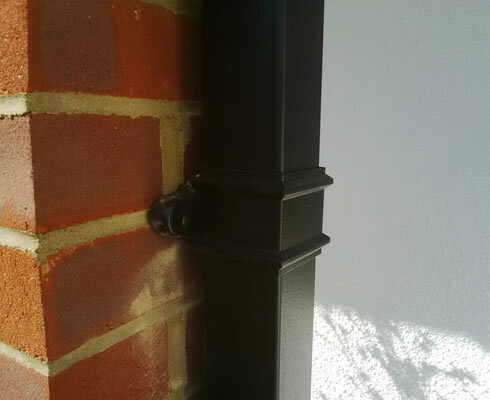 Specialists in the installation of PVC, Aluminium and Cast Iron Guttering. 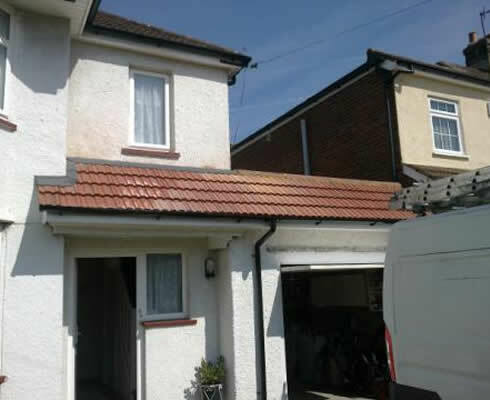 C.F.Roofing Ltd of Surrey is a fully accredited roofing installer with over 40-years of experience in the roofing industry. 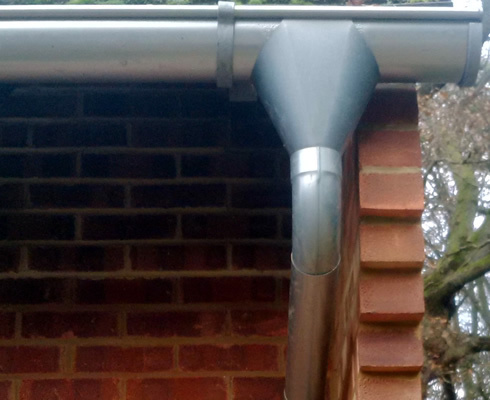 We are unique in that we can offer all types of guttering system on both commercial and domestic buildings. This includes PVC, aluminium, seamless aluminium, cast-iron, and imitation or faux cast-iron. 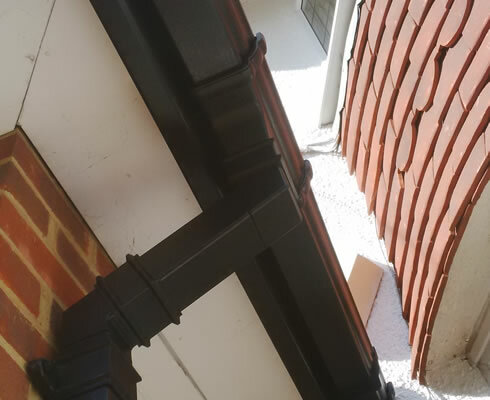 All of our new guttering installations come with a 10-year guarantee. PVC is low cost, easy to install and durable. Aluminium is attractive, very durable, lightweight and robust. Cast iron allows you to maintain the original character of the property. Faux cast-iron offers reduced costs and maintains the original character.